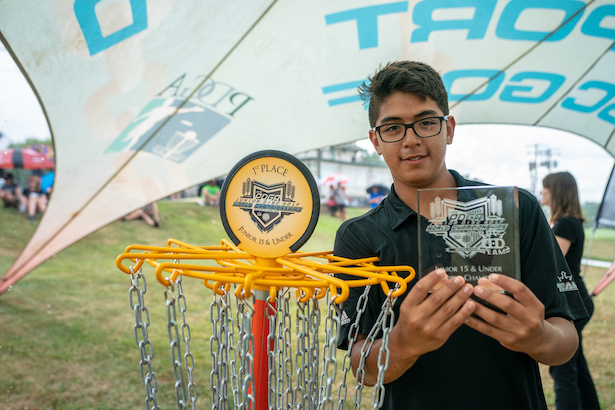 Congratulations to our 2018 Junior World Champions! 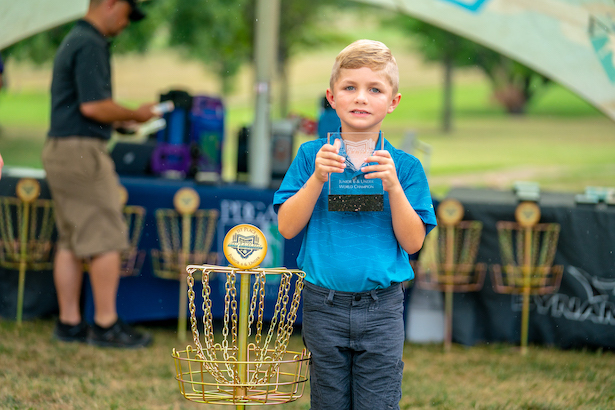 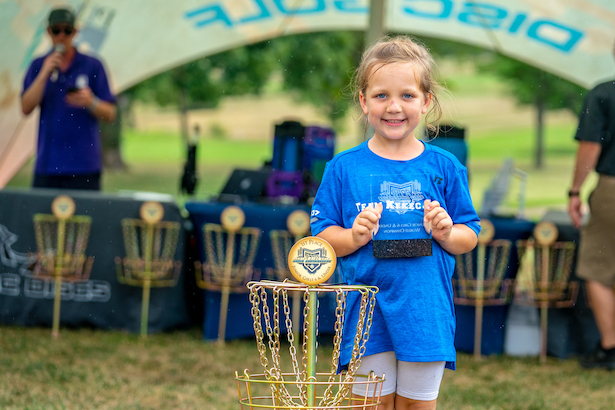 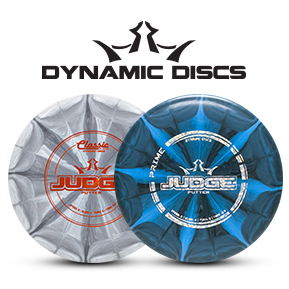 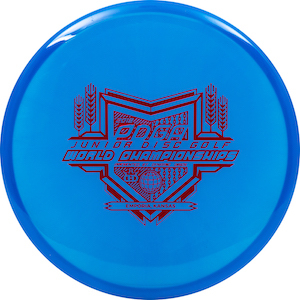 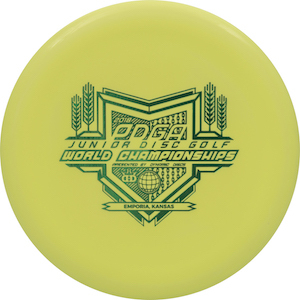 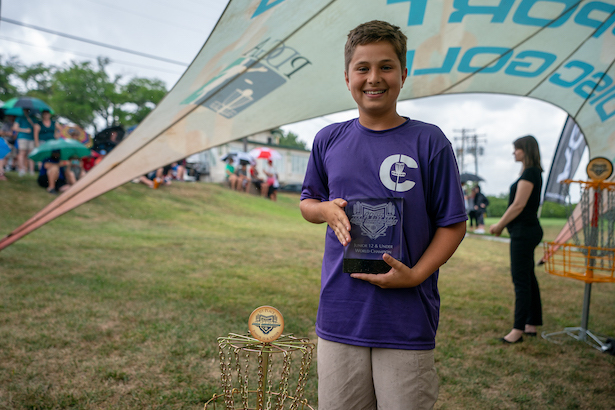 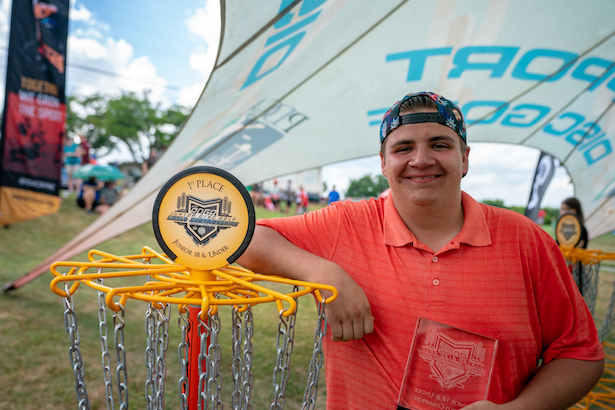 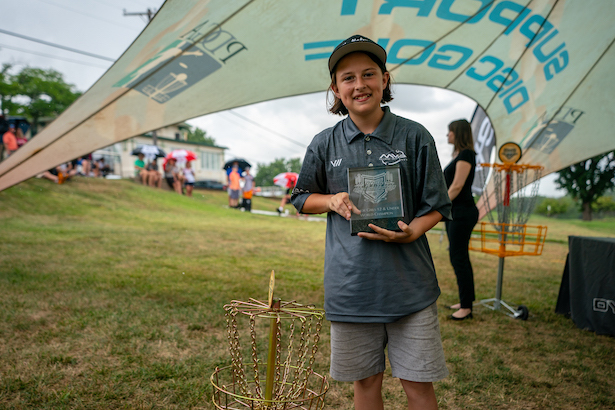 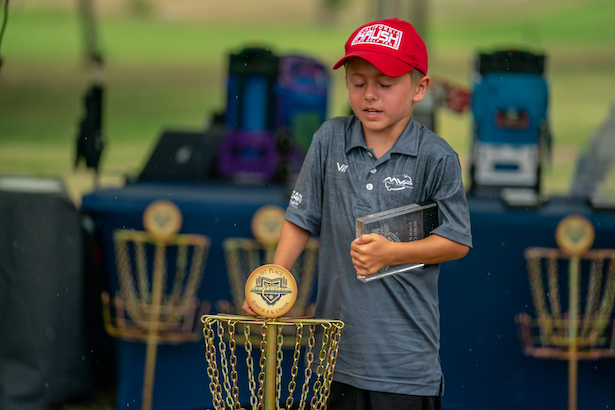 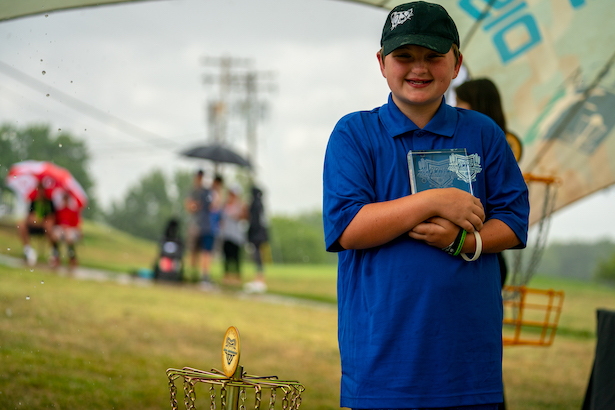 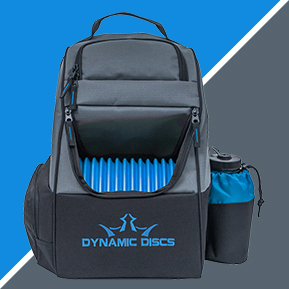 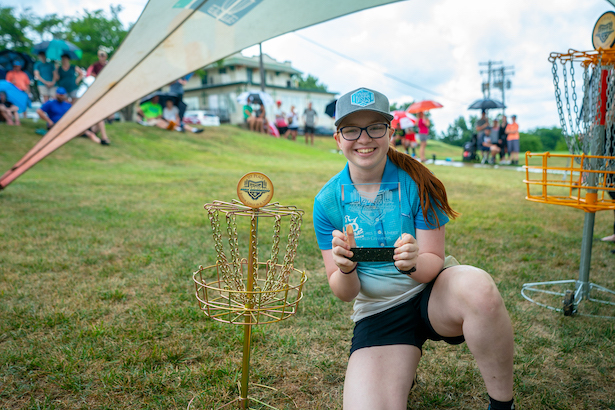 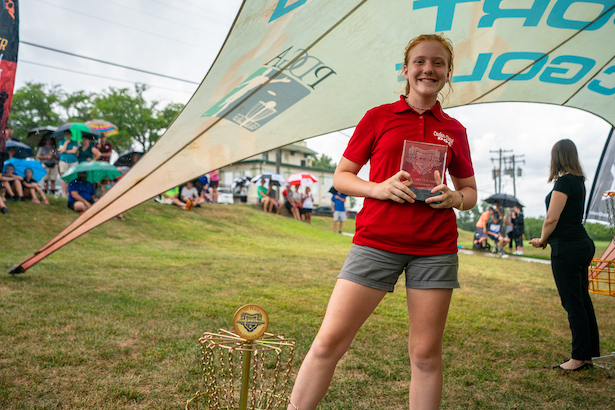 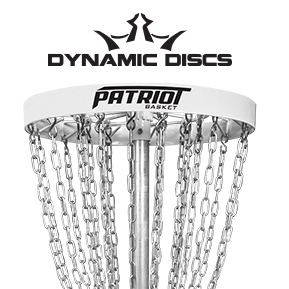 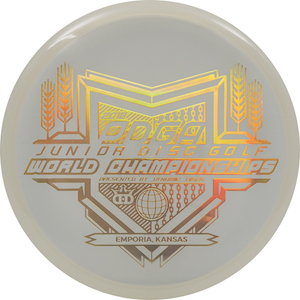 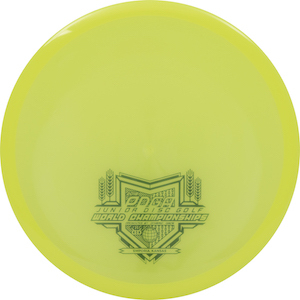 Dynamic Discs is proud to host the 2019 PDGA Junior Disc Golf World Championships in Emporia, Kansas. 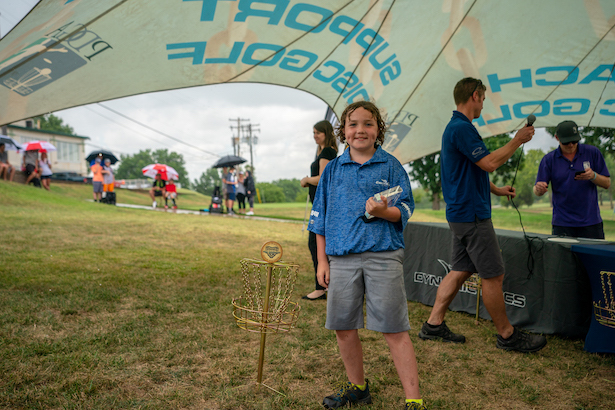 Juniors are the future of our sport and we are in full support. 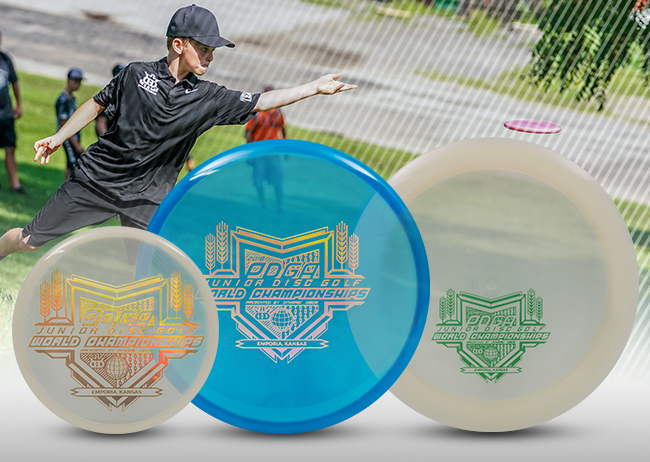 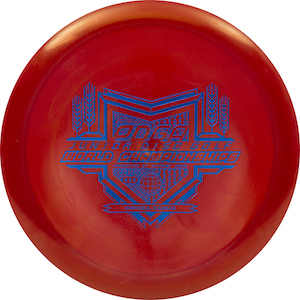 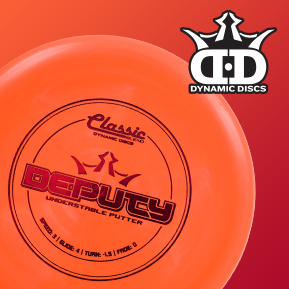 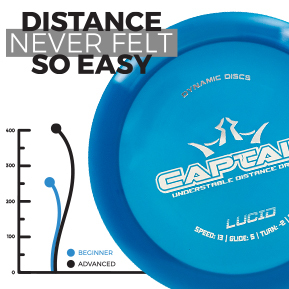 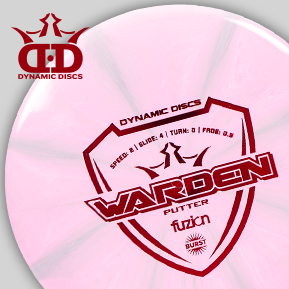 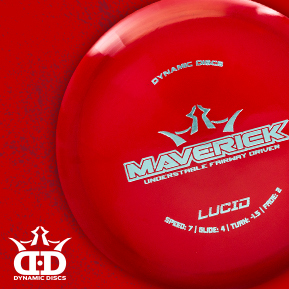 Help show your support and grow this event through the following fundraiser discs.